Today we’re excited to announce the first details of the Season 2 Grand Finals of the Rocket League Championship Series! On December 3-4, 2016, the top eight teams from the North American and European regions will join us once again to fight it out to claim the title of RLCS World Champions. 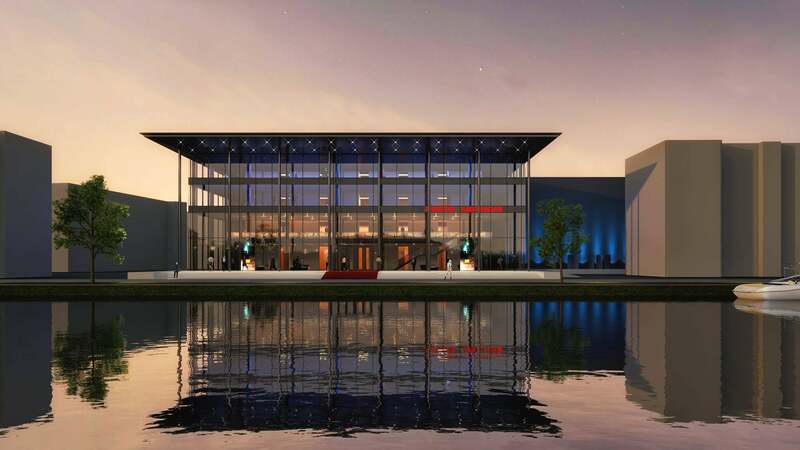 This time around we are taking the competition across the pond to beautiful Amsterdam, Netherlands where our teams will play for a huge chunk of the $250,000 total prize pool! 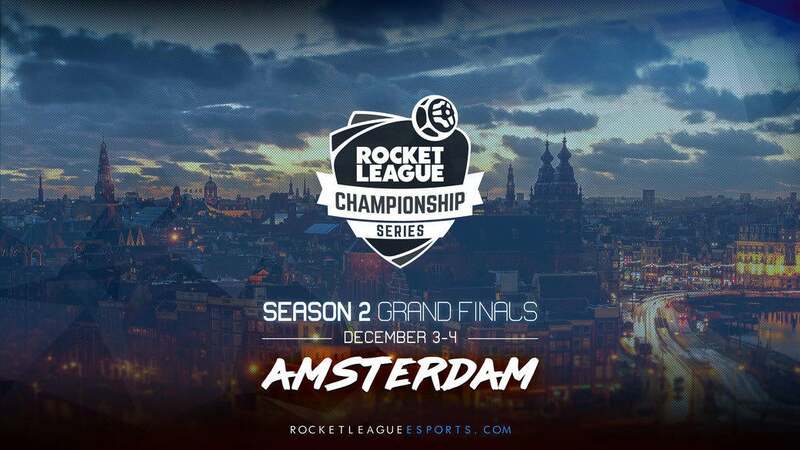 Mark your calendars and get ready to join us and the greatest Rocket League players in the world at the Theater Amsterdam where we’ll be celebrating the conclusion of the second season of the RLCS. Don’t miss the first time the RLCS comes to Europe, and find out if the European region can claim the trophy on home turf. Stay tuned for more info on ticket sales and qualifying teams. Make sure to follow @RLCS on Twitter for the most up-to-date information!